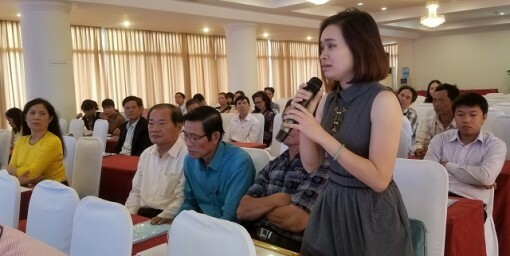 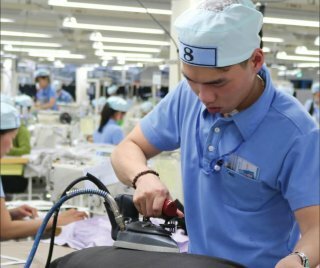 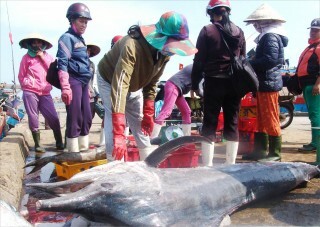 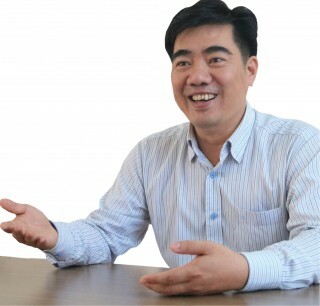 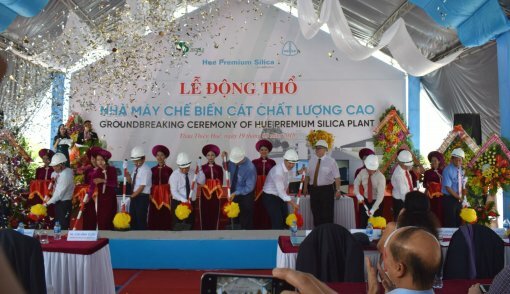 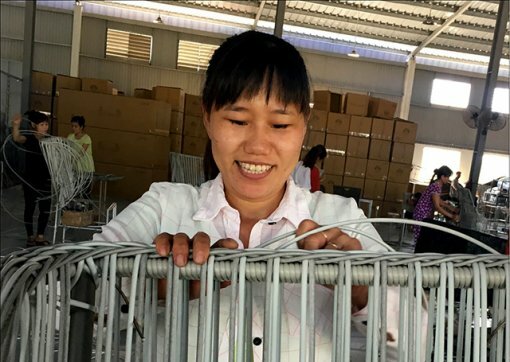 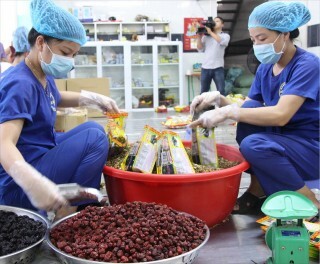 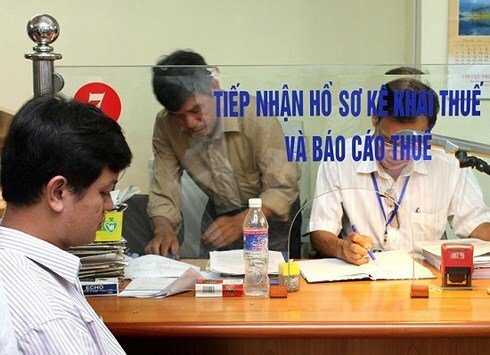 Thua Thien Hue's Intellectual Property (IP) Development Program has gradually affirmed that it is a driving force behind the businesses developing local specialties. 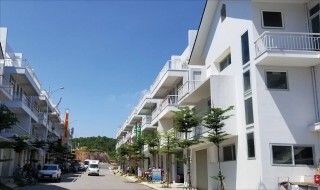 It is known that for years, Nam Dong district has invested a great amount of money to restore traditional crafts, including the famous knitting craft of Co Tu ethnic minorities. 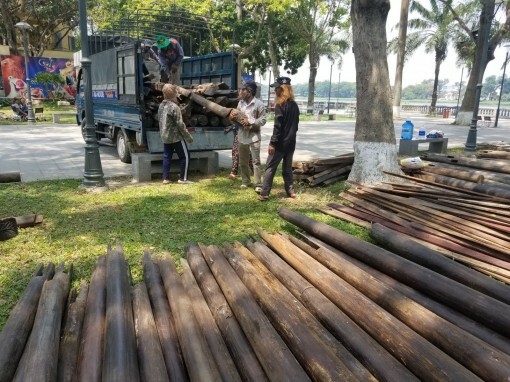 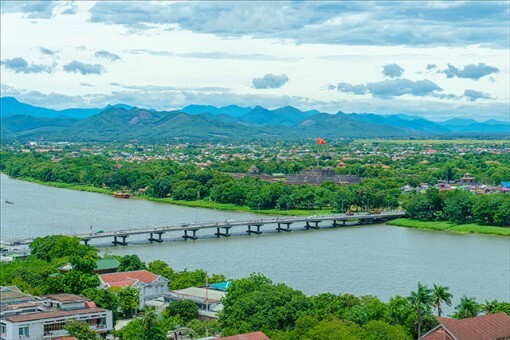 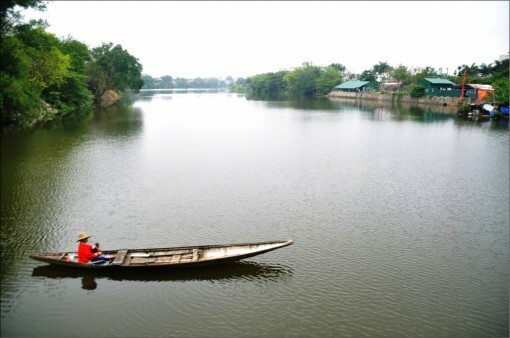 With the total investment of 16 billion VND, after finishing, the paths along the two sides of the Perfume River will be paved with granite stone, installed with drainage system and electric lights throughout the route. 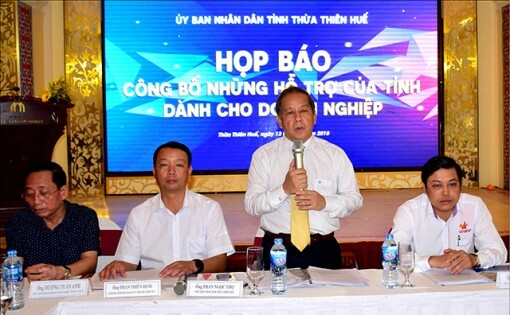 Up till now, six IZs in the province have attracted 143 projects with a total registered capital of VND 65 trillion; 23 of which are FDI projects with a registered capital of VND 33 trillion, creating jobs for nearly 25 thousand laborers. 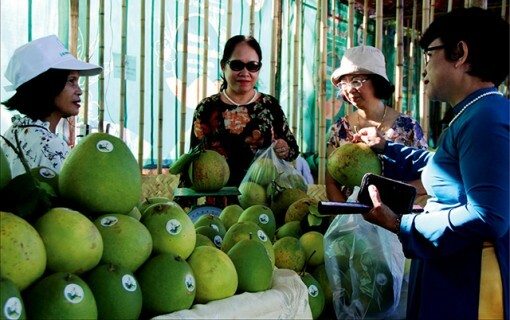 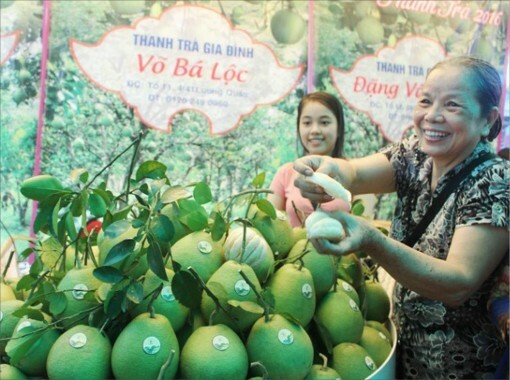 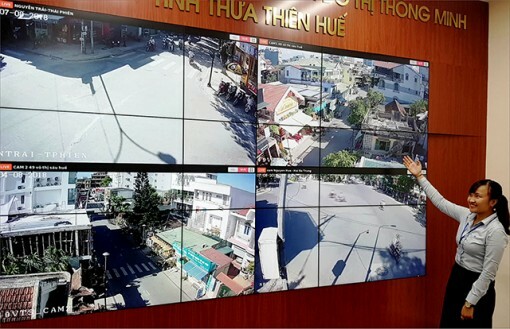 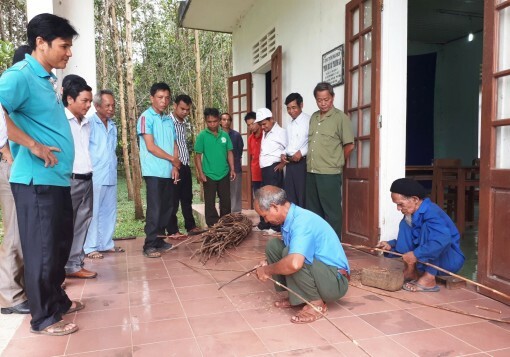 To promote the brand of thanh tra, and at the same time, provide opportunities for local products, from August 30 to September 2, Thuy Bieu Ward People's Committee will hold a thanh tra festival with many programs and practical activities. 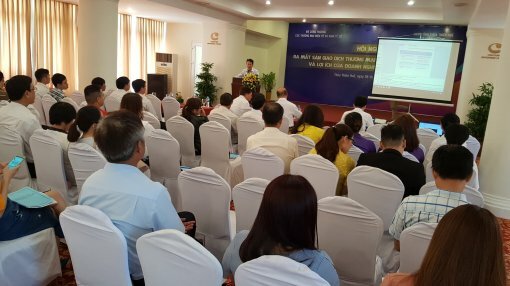 That revenue is the great effort of enterprises and taxpayers mentioned at the Conference to honor organizations well implementing tax policies and tax laws in 2017. 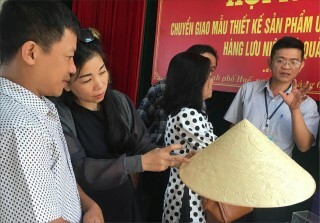 Having the same concern about the venues for showcasing traditional craft products, some enterprises said that the province should prioritize resources for this problem. 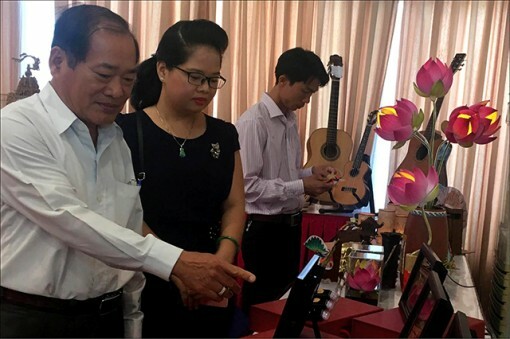 Mr. Phan Ngoc Tho said that the province was coordinating display booths for traditional craft products in supermarkets, introducing product identification criteria, and building a supply chain. 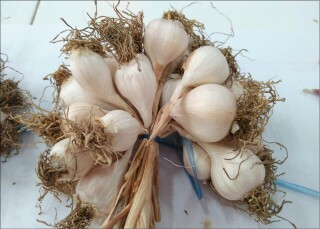 However, that is not enough. 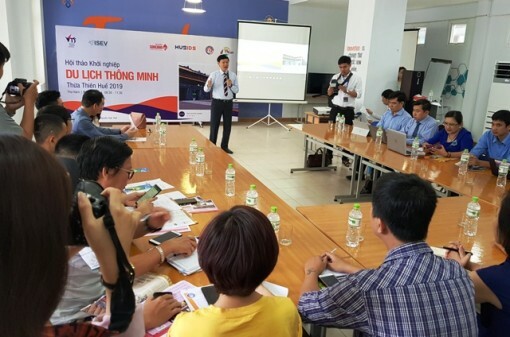 The Provincial Department of Industry and Trade held a conference to launch and introduce the trading platform to the business community and consumers. 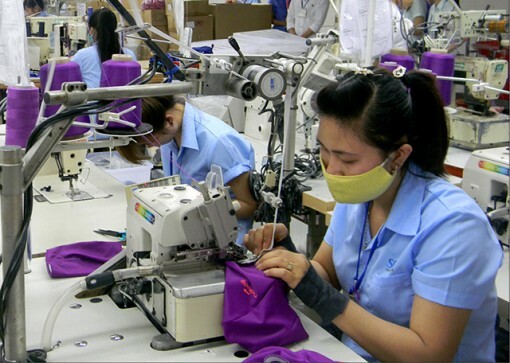 This is where the FDI enterprises community meet, share their work and support one another in production and business.